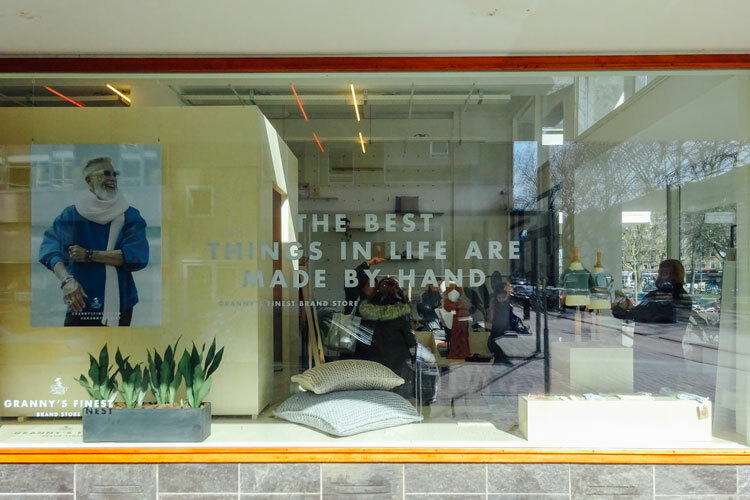 We were recently invited by Visit Holland on a shopping trip to Eindhoven and Rotterdam to explore in more detail the bustling activity of creative, small businesses emerging across these two cities over the past few years. From independent fashion labels to eateries working with local producers, we have prepared a guide showcasing some of our favourite shopping spots and have also included some recommendations on places where you can enjoy some food and drinks, the perfect hotel for your stay in Eindhoven and some architectural highlights to visit in Rotterdam. StudioRUIG is a womenswear brand founded by designers Klaartje Glashorster, Inge Hendriks and Sophie Soons. Using pure materials and playing with colours, StudioRUIG creates unpretentious but carefully designed pieces with an androgynous element to them. 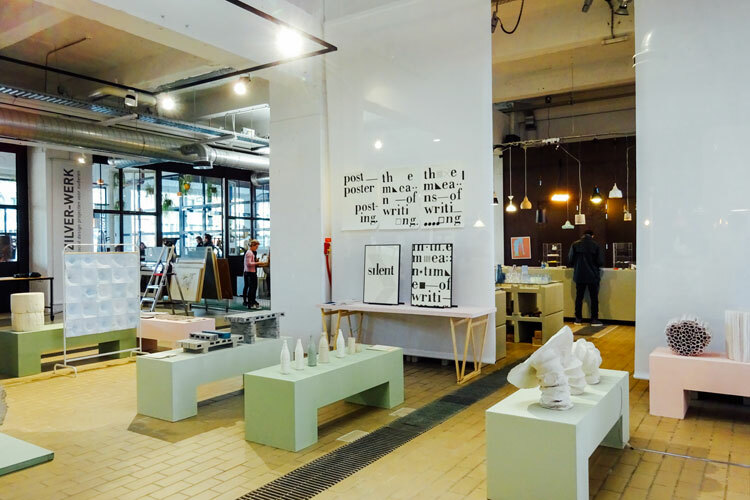 The brand store in the creative district of Strijp-S also offers a selection of interior and jewellery labels, and includes an atelier from where StudioRUIG‘s collections are designed. Jokkmokk is a store specialising in cheese, in particular Dutch cheese. 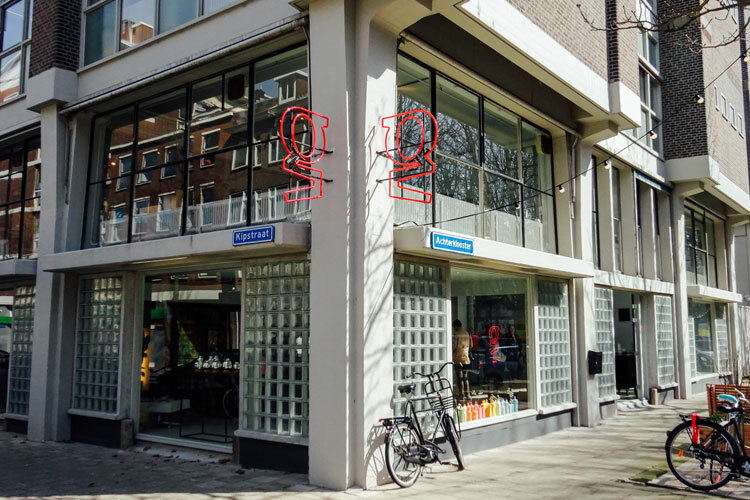 Its owner, Louis Klomp, opened the shop with the aim of making the best Dutch cheeses available in Eindhoven. 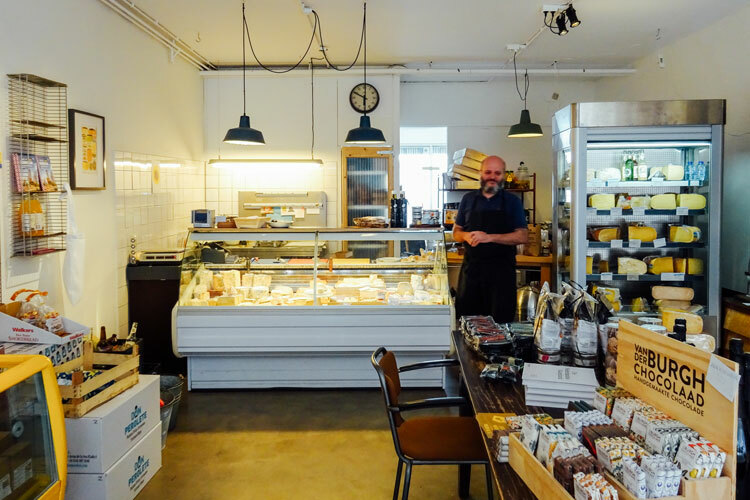 Inside Jokkmokk you can also find cheeses from other countries and a wide range of gourmet products from local and independent producers. 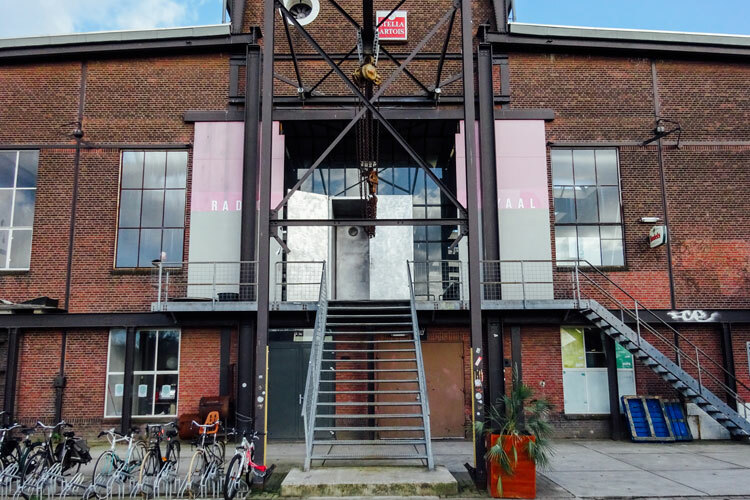 This multifunctional space in Strijp-S is home to several areas dedicated to exhibiting Dutch design and a shop where you can find books and products from designers, many of them Design Academy Eindhoven graduates. 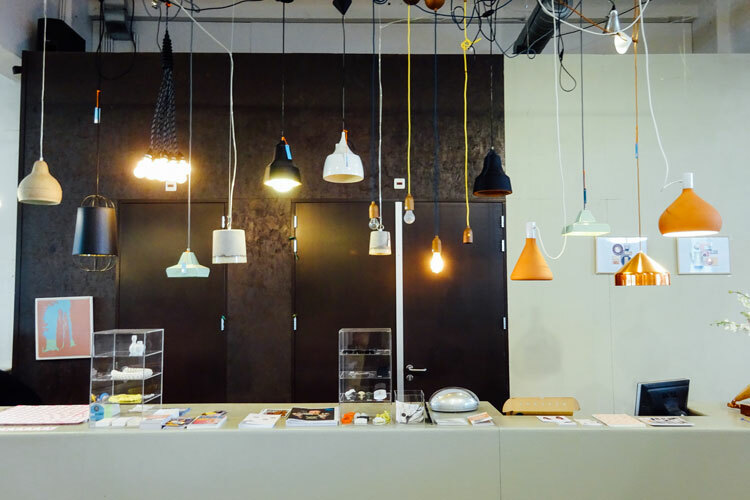 The mission behind Yksi is to promote the best of Dutch design through collaborations, workshops, sharing knowledge and observing the users’ interactions with the final products. 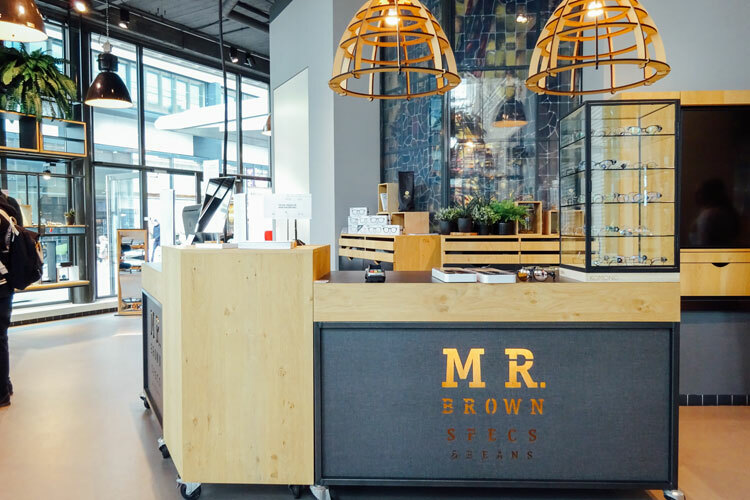 Mr. Brown is a family-run optician’s shop stocking a carefully curated selection of eyewear brands, including MYKITA, Thom Browne, Andy Wolf and other independent labels. 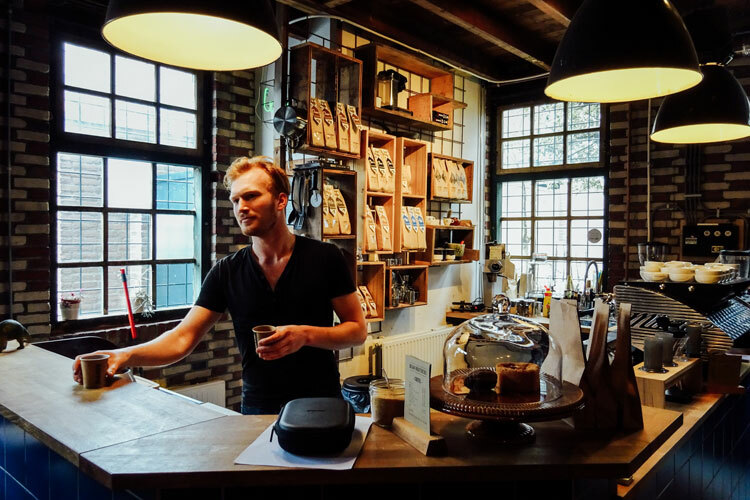 This beautiful store in the centre of Eindhoven also has a coffeeshop where you can enjoy some great coffee and pastries while you shop for your next pair of glasses. 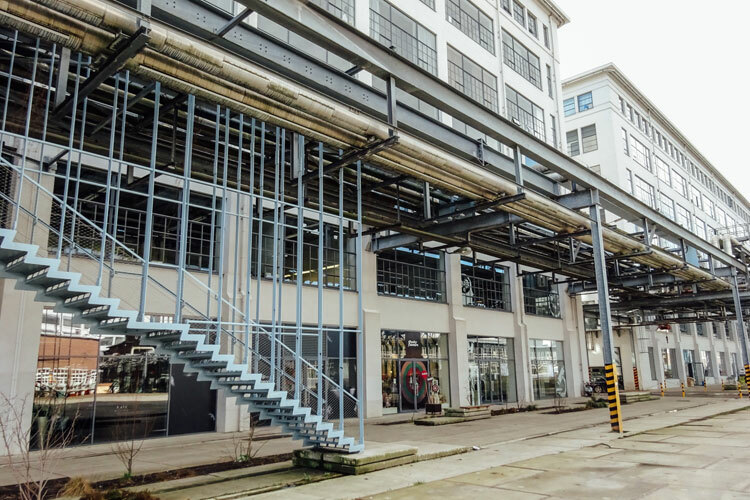 Vielgut is a concept store with interiors by acclaimed Dutch designer Piet Hein Eek. Inside, you can find womenswear, menswear and accessories by brands that share the shop’s values: raw, authentic and care for the world. 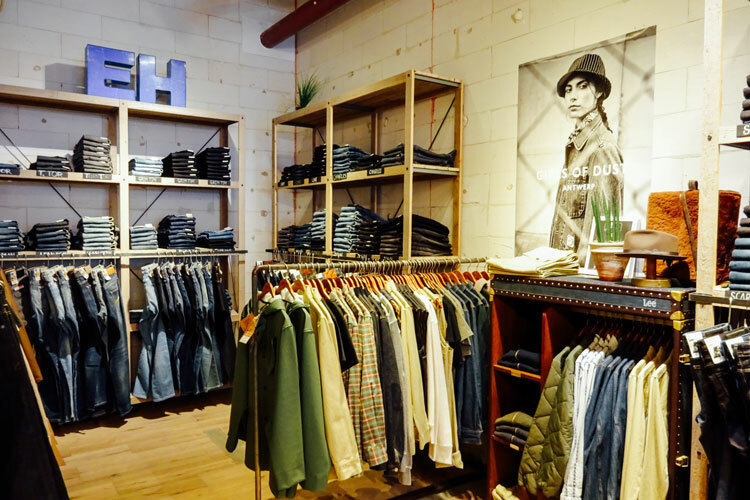 Always looking for the most sustainable products, Vielgut also specialises in raw or dry denim, offering a selection of brands including Kings of Indigo and Nudie Jeans. 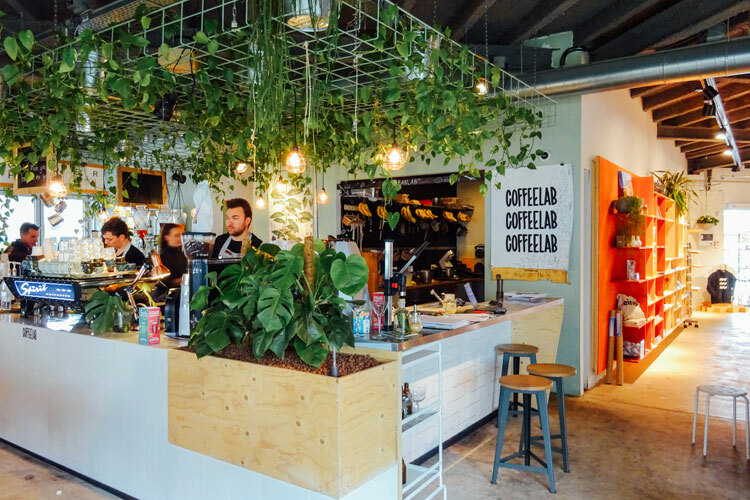 As soon as you exit Eindhoven’s modernist Central Station (built in 1956 with a shape that resembles a Philips radio at that time), you will find CoffeeLab, a cosy coffeeshop with plant-filled interiors designed by Studio Lime. 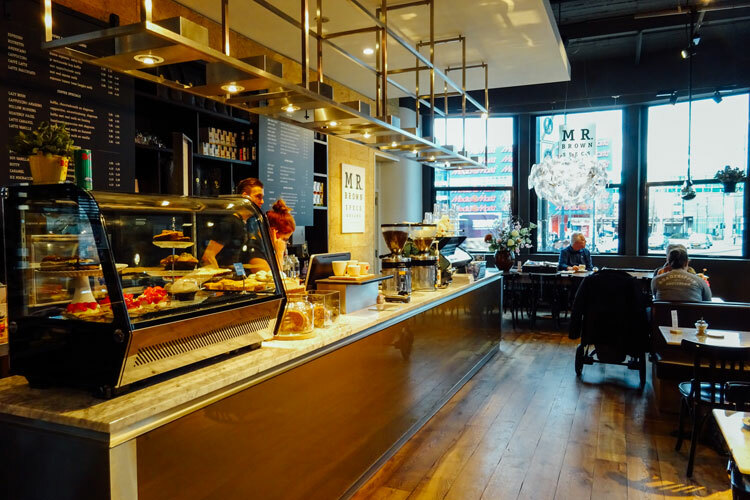 Here you can enjoy specialty coffee and teas served with delicious pastries and cakes. 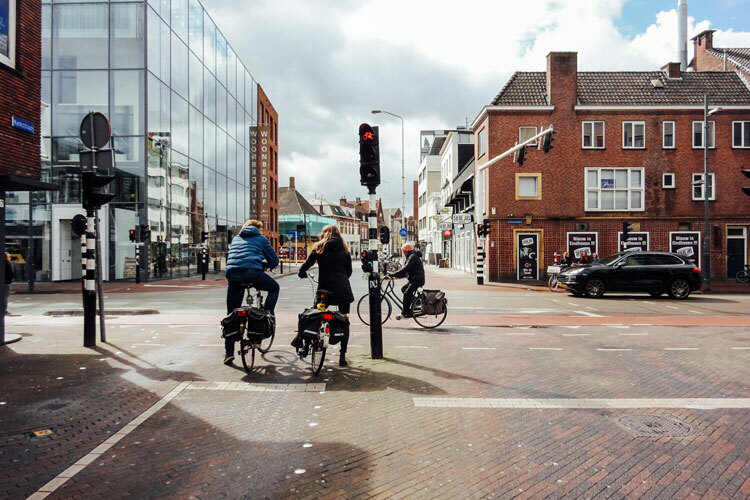 CoffeeLab shares space with Eindhoven’s Tourist Office so it’s a great starting point to recharge and find all the information you need about the city. 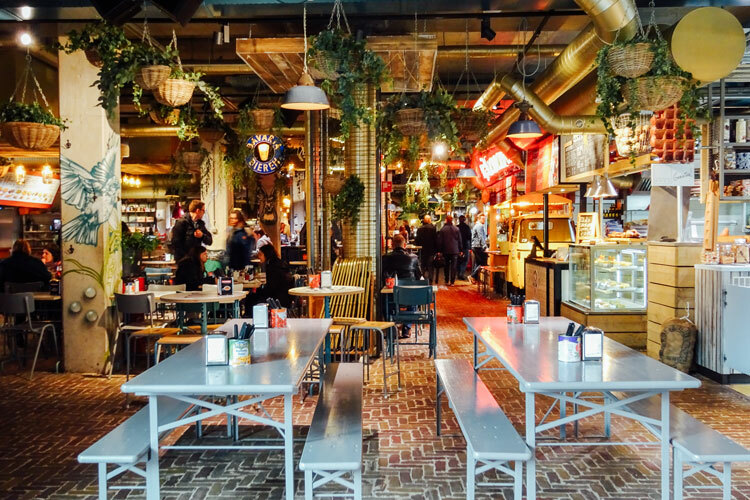 The Down Town Gourmet Market is the perfect place for those wanting to try food from all around the world on their trip to Eindhoven. 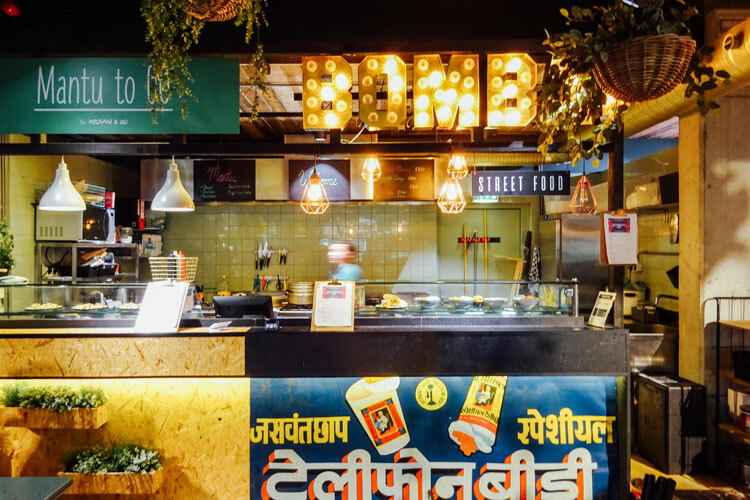 This recently opened food market consists of 21 different eateries offering an eclectic selection of dishes, deserts and drinks. 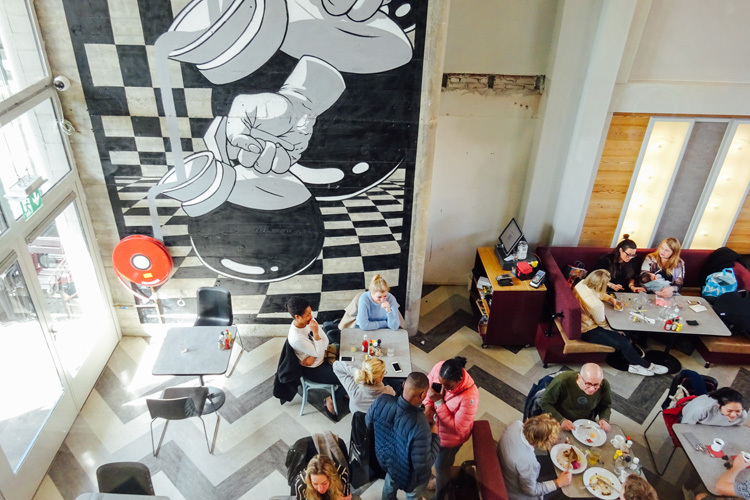 An interesting fact about Down Town Gourmet Market is that the owners of the stalls share part of the profits, making this hub a great place for those food entrepreneurs who are in the initial stages of their businesses. 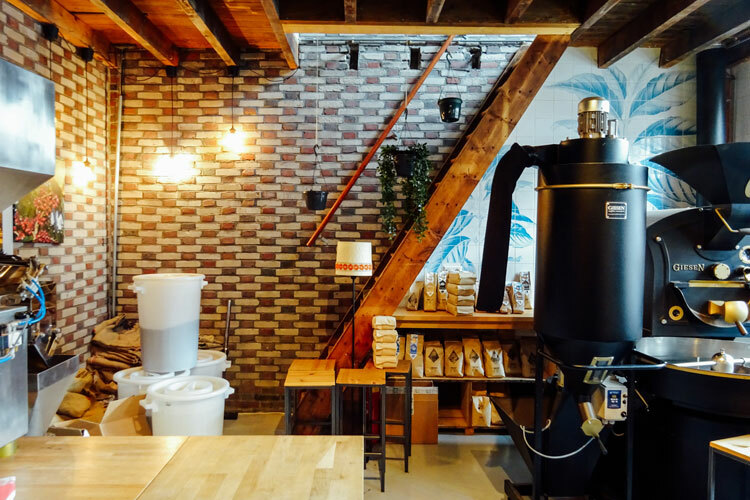 Hidden on the Bergstraat, a street filled with independent stores, you can find specialty coffeeshop Bean Brothers. 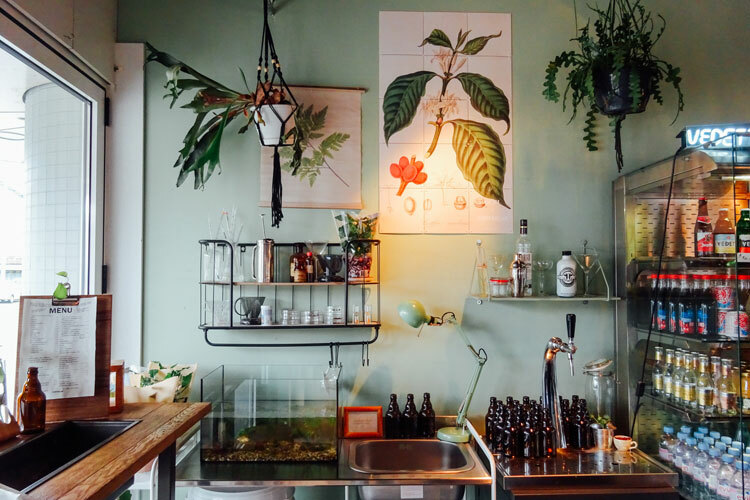 Follow the alleyway on number 14A and enter the green door to enjoy a cup of freshly roasted coffee – you’ll see the coffee roaster machine as soon as you step inside – surrounded by vintage furniture and objects in a relaxed atmosphere. 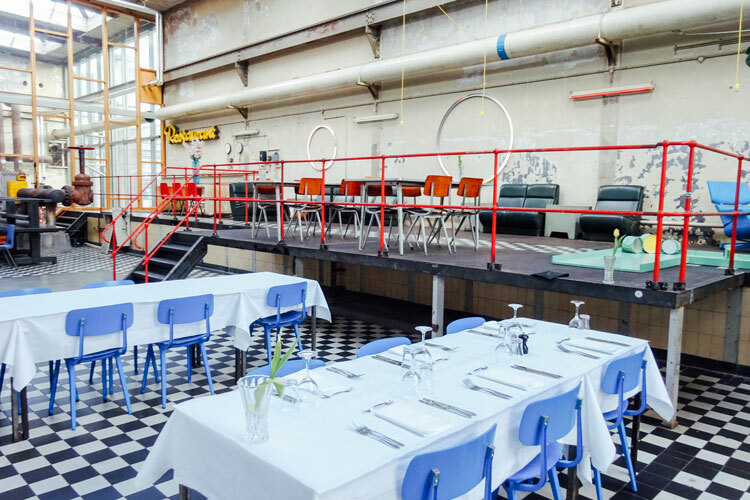 De Kazerne is an innovative space where food, art, design and knowledge come together to create a unique experience. Opened in 2014 in a former military police barracks and warehouse, De Kazerne consists of a gallery space where visitors can enjoy some of the best Dutch design (the venue plays a vital part during Dutch Design Week), meeting rooms and a Lab where creatives can meet to develop new projects, a restaurant offering seasonal dishes with fresh produce developed every two weeks, and from October 2018 a boutique hotel with 8 luxury rooms with works by acclaimed and up-and-coming designers. 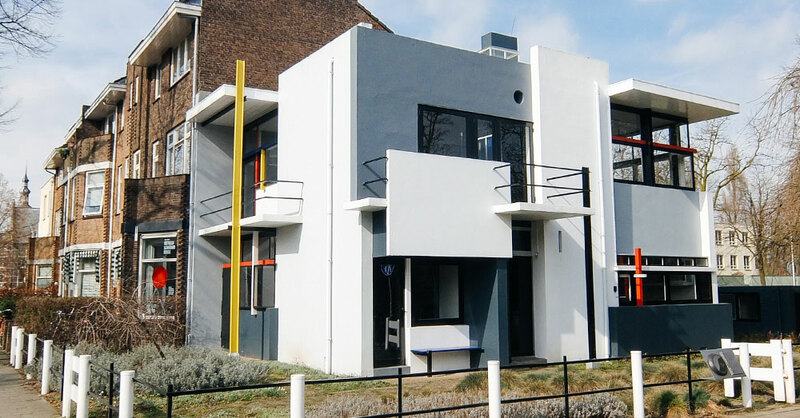 This former industrial park belonged to electronics company Philips, which has played a vital role in the development and history of Eindhoven. 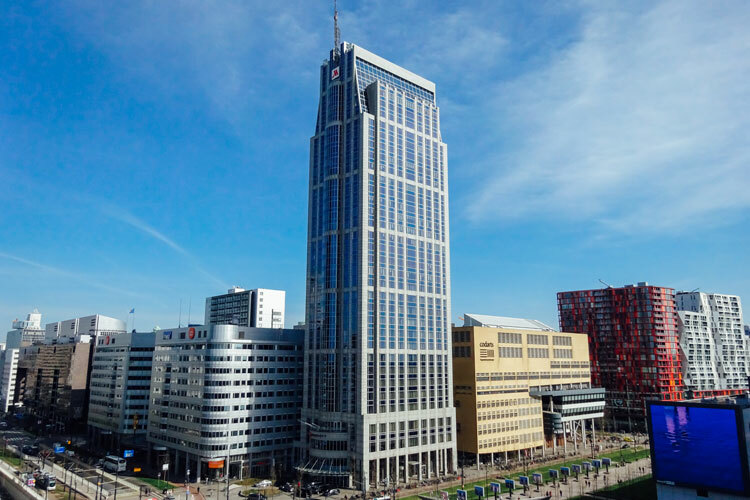 Without Philips and the employment it created before moving its headquarters to Amsterdam, Eindhoven wouldn’t be the city it is today. Some of the technologies we use nowadays, such as the radio, television and CD were created here and, today, the Strijp-S continues being an innovation hub: many creative companies have taken over the old Philips factories and most of the Dutch Design Week activities take place here every year. 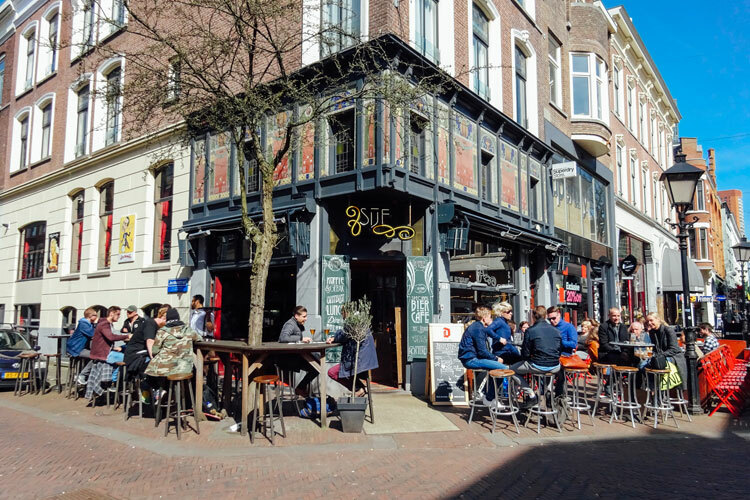 In Strijp-S you can find a wide spectrum of independent businesses, ranging from eateries and coffeeshops to art galleries and clothing stores. Above in this guide we talk about StudioRUIG and Yksi, which you can find in this area, but we also recommend trying the delicious, artisan ice cream at Intelligentia Ice, taking a break and enjoying a cup of coffee at Onder de Leidingstraat and having dinner at Radio Royaal, a restaurant offering French-German cuisine in a unique setting: the former Philips power plant. 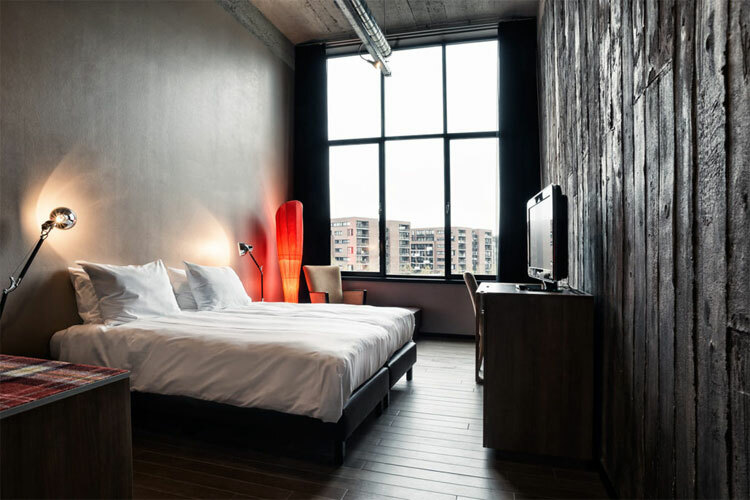 Eindhoven’s strong connection to Philips can also be experienced at Inntel Hotels Art, a 4-star hotel located in the city centre with a large number of its rooms and suites in the impressive Philips factory dating from 1909, where some of the first light bulbs were made and tested. Inntel Hotel Arts Eindhoven offers a unique experience, with everything you might need when you are not exploring the city: relax at the spa or exercise at the gym – both free for all guests – and enjoy the champagne buffet breakfast at Brasserie Lumen. Inside the spacious rooms (from 33m² for the Loft Room to 65m² for the Long Stay Studio), you will also find all the details required to have a great stay and an excellent rest, including king and queen size beds, bathtubs and even jacuzzis in some of the rooms. 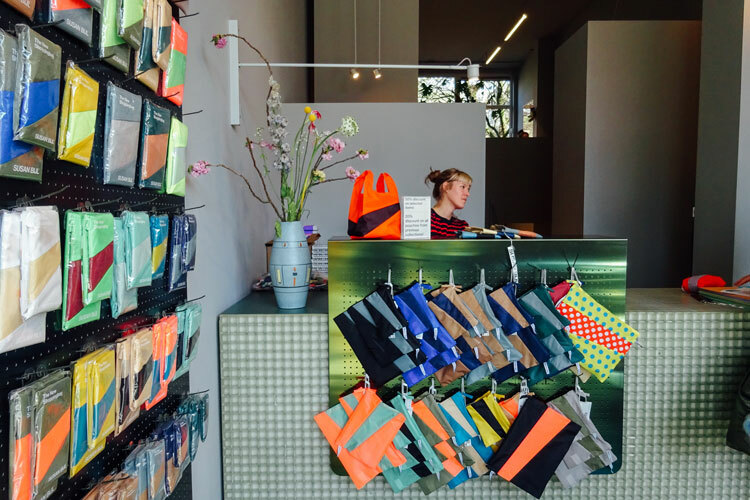 Meaning pride in Dutch, Groos is a concept store stocking products only by designers living and working in Rotterdam. 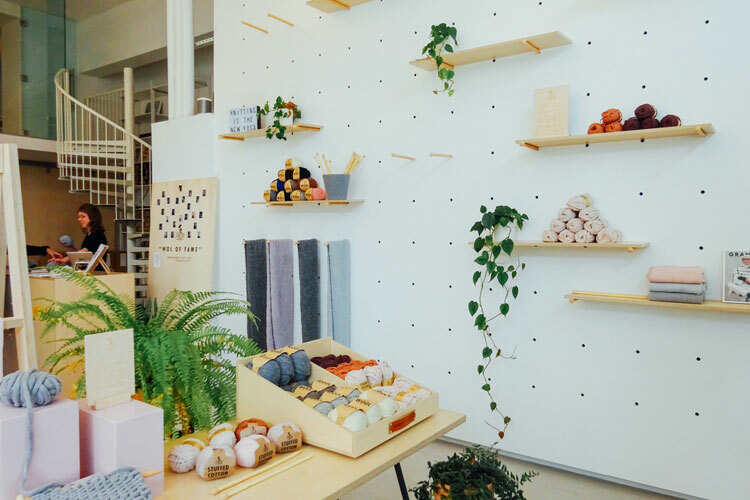 Founded in 2013, the idea behind this shop is to fill the gap between consumers and designers, showcasing the work of the multidisciplinary, local talent. 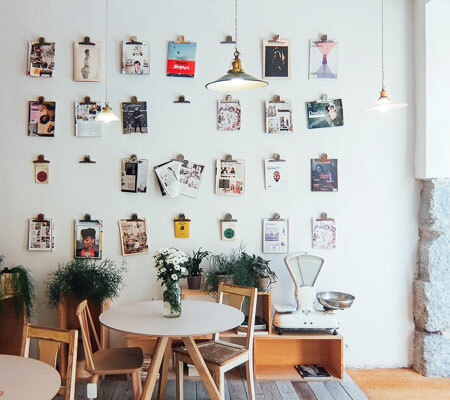 Inside Groos, you can find a cutting edge curation of products ranging from furniture and accessories to stationery and food. There’s also a small gallery space showing contemporary art exhibitions that change every two to three months. The GoodPeople is a menswear brand from Rotterdam creating clothing manufactured 100% in Europe with a focus on contrast, the finest fabrics and the best fit. 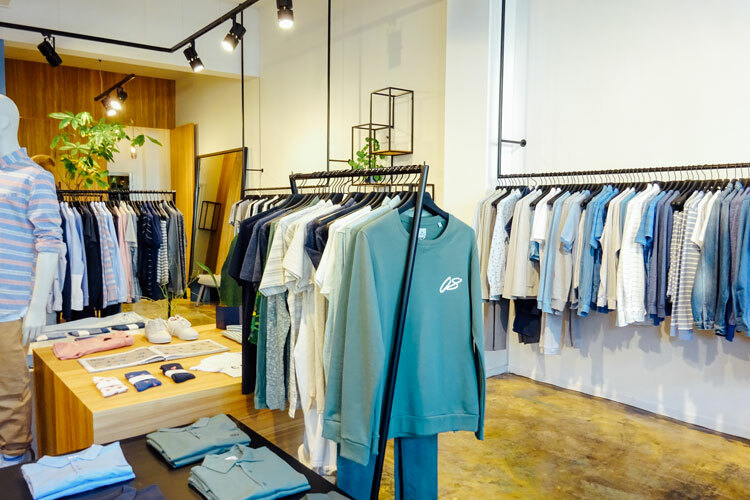 The brand’s office and showroom are also located in the store, allowing the designers and the rest of the team to have direct contact with the customers, translating their feedback into new designs and products. Walking around Rotterdam you’ll probably notice a few people wearing colourful nylon shopping bags and backpacks with retro designs. 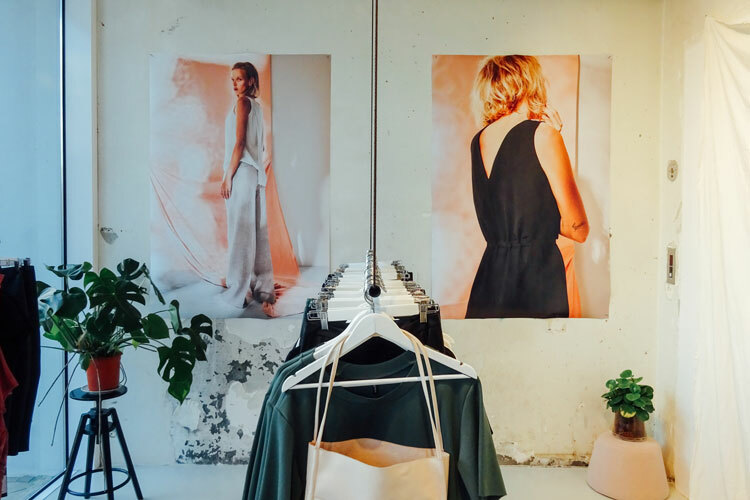 These are all products by local designer Susan Bijl, who started the brand in 2000 when she decided to create a bag with the idea of reducing the waste related to the production of plastic bags. Susan Bijl‘s bags are made of Ripstop, a type of nylon traditionally used to make kites that is extraordinarily strong, durable and lightweight. Her signature is the use of bright, contrasting colours and the diagonal stripe that has appeared on every product she has ever designed. The idea behind Granny’s Finest originated in 2009 when its co-founder, Niek van Hengelthis, was visiting his grandfather in a care home and started a conversation with an old lady who was knitting a scarf as a way to keep herself busy. After that, Niek and his business partner, Jip Pulles, decided to set up a knitting club with the objective of connecting young designers with grannies so they could work together on new designs and projects. After that, Granny’s Finest was founded with the goal of helping older people overcome loneliness, connecting generations and preserving craftsmanship. 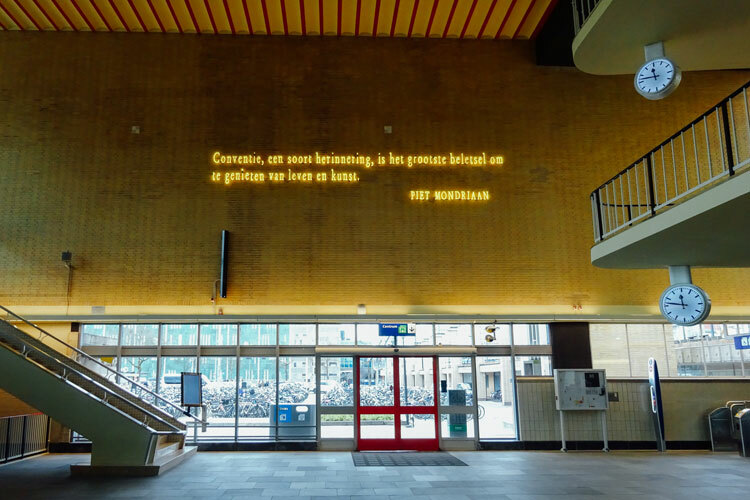 Over 800 grannies from all across The Netherlands now work with Granny’s Finest to knit the beautiful products that visitors can find in the store, which include a hand-written note with a personal message from the granny who has knitted them. 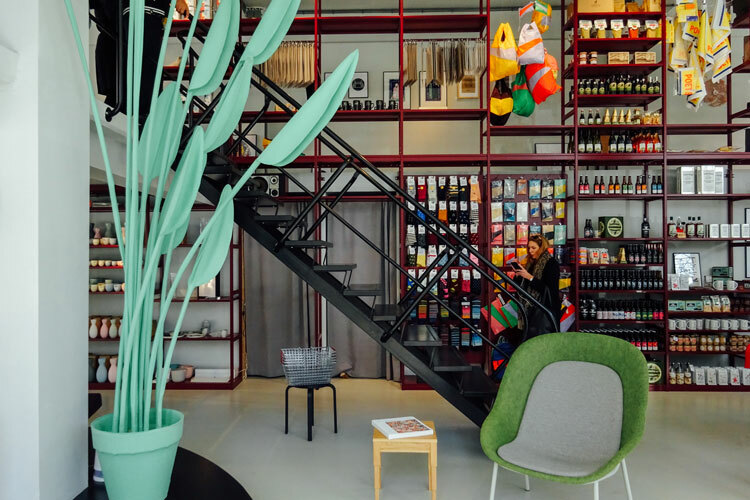 With shops in Amsterdam, Eindhoven, Utrecht and Rotterdam, this concept store has become the place to go for those looking for a unique shopping experience. 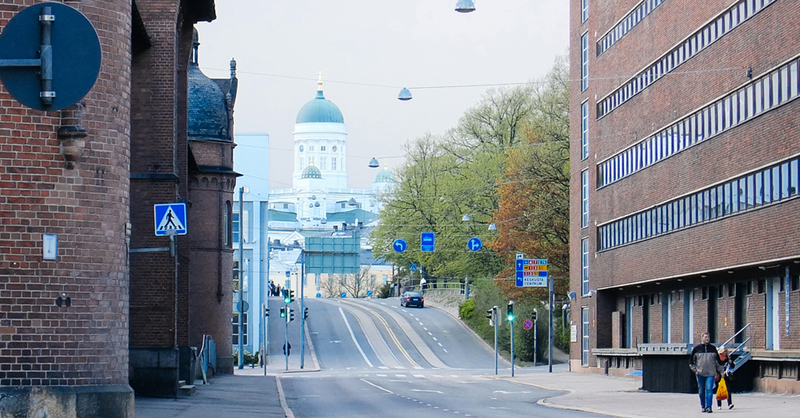 The founders of Hutspot are always searching for new and interesting designers, brands, entrepreneurs and artists that fit the shop’s philosophy and values. 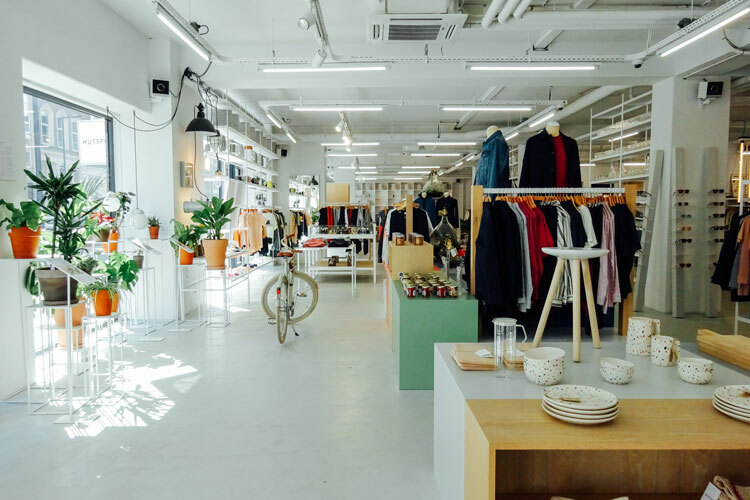 Inside Hutspot you can find products ranging from clothing and prints to books and accessories from labels like Komono, Sessun and Normann Copenhagen. 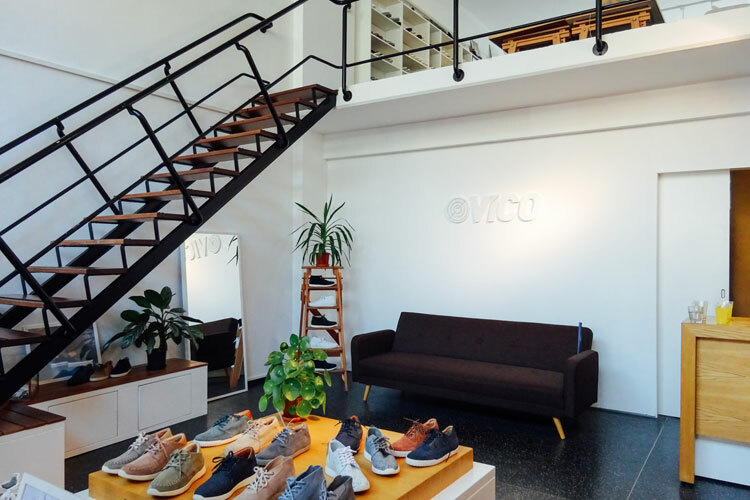 VICO Movement is a footwear brand founded in Rotterdam in 2012 and manufacturing its products in Portugal with leather and other materials sourced from Spain and Italy. The brand is inspired by travelling and everyday life in the streets of cities from across the world – each shoe is named after a different neighbourhood – and targets independent minds that seek to move forward and resist the usual. 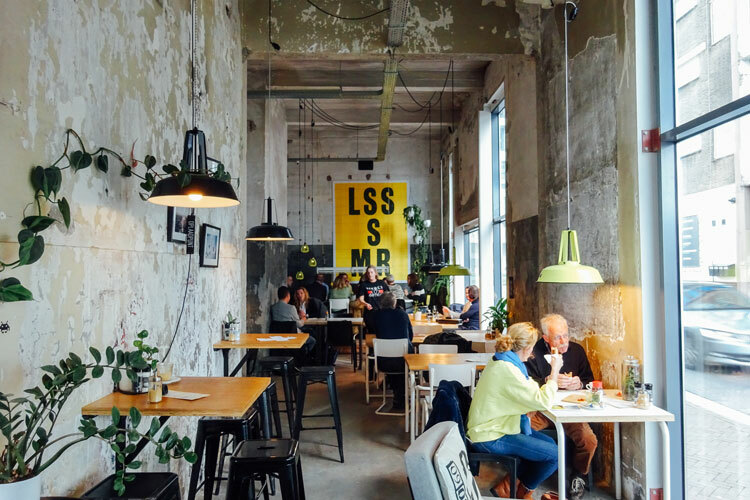 This café and eatery, inspired by the work of film director Jim Jarmusch, will make you feel like you are in an American diner in the heart of Rotterdam. Enjoy the breakfast staples throughout the day or try some of the modern dishes while you drink freshly brewed filter coffee with free refills. 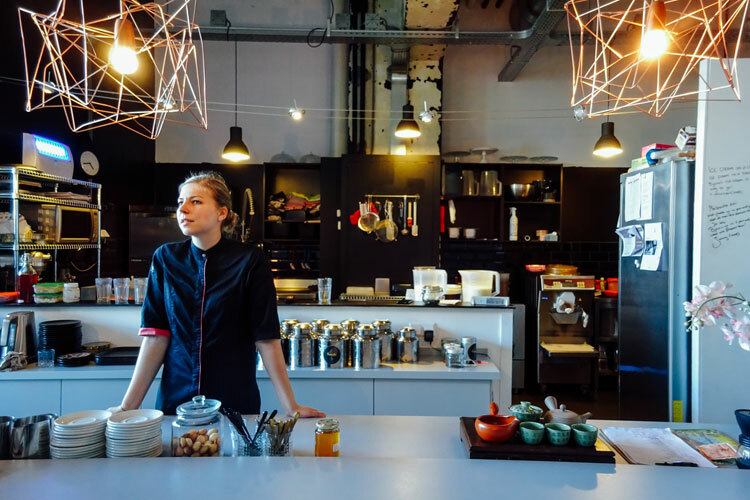 KEET is a concept store with a cosy café area where you can have a nice cup of coffee or a freshly squeezed juice while you try some of the delicious cakes and pastries, including its famous cheesecake. 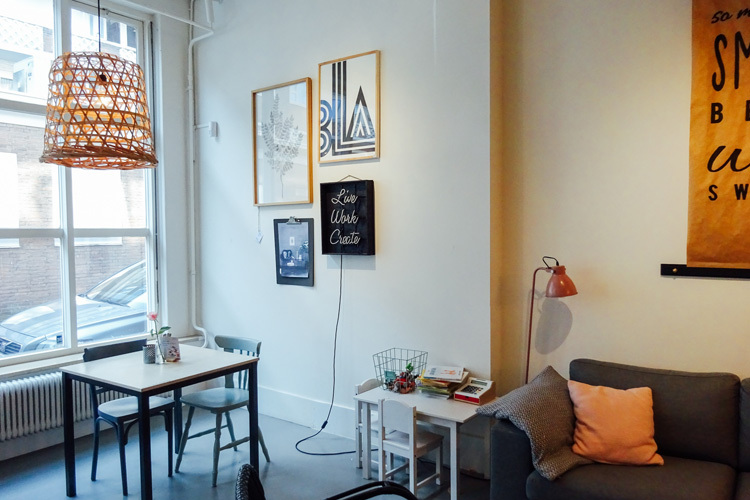 After your coffee break, explore the wide range of products from small makers you can find at KEET: accessories, prints, books, clothing, homeware…all by independent, creative businesses that rotate every three months. 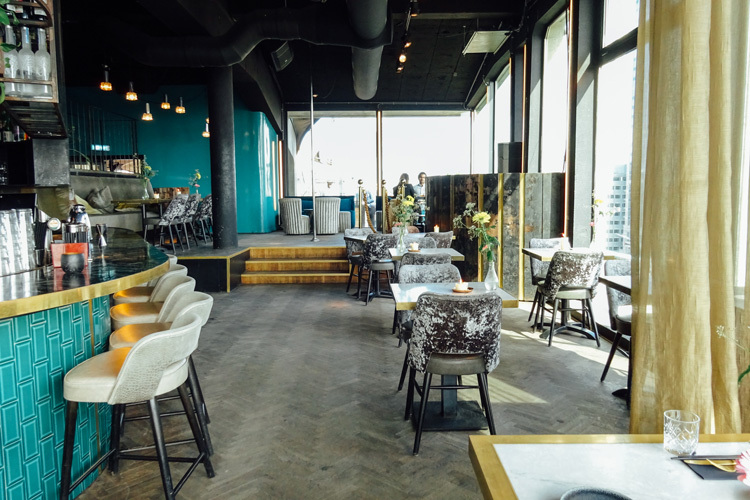 Located in the Groothandelsgebouw, an extensive building and landmark of Rotterdam, The Suicide Club is a bar, restaurant and nightclub offering some of the best views of the city’s skyline. To access this ‘hidden’ venue, you need to go through a courtyard and get in an elevator that takes you to the 8th floor of the building. 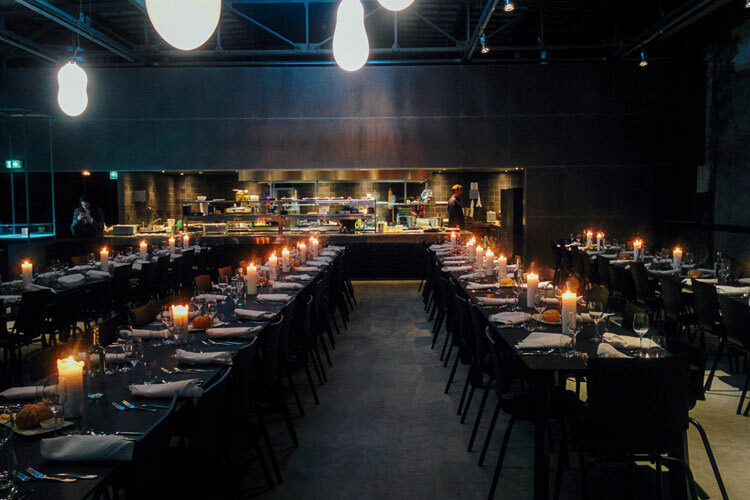 Don’t be surprised when the doors open and you find yourself in the kitchen surrounded by cooks and staff – that’s the right entrance to enjoy a great night out in Rotterdam! 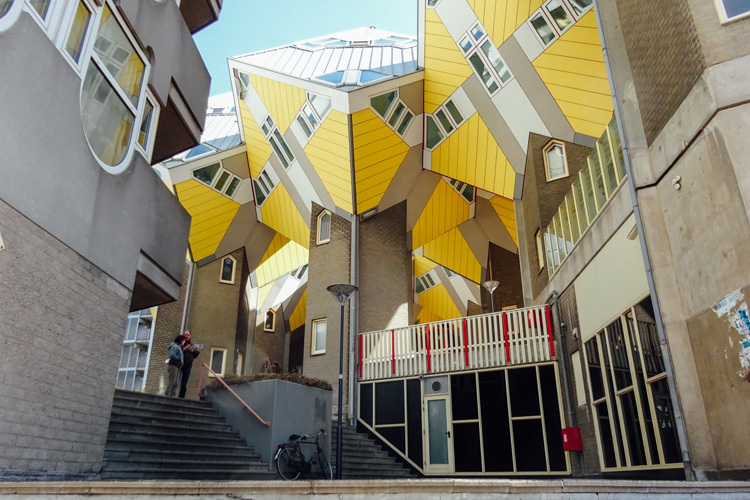 Among the many architectural highlights in Rotterdam, the Cube Houses definitely stand out with their bright yellow facades and geometric features. This housing complex was designed in the 1970s by architect Piet Blom, based on the concept of “living as an urban roof”. 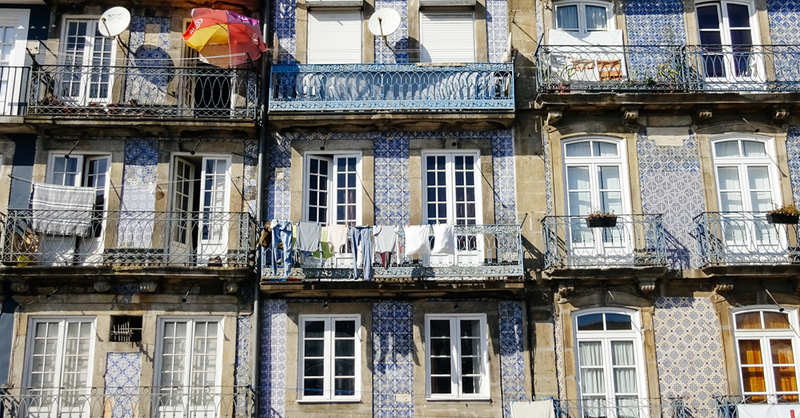 The houses are composed of three floors, with a 45-degree tilted cube resting on an hexagonal base. They are all placed right next to one another and designed to resemble an abstract forest with each roof representing a tree. 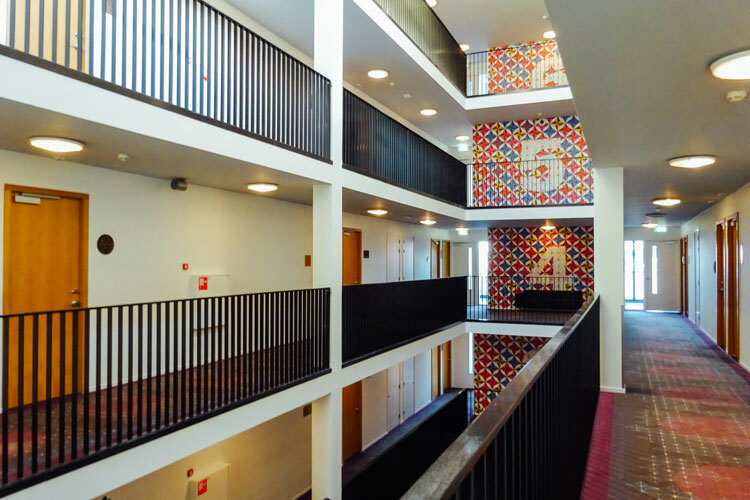 Apart from exploring the exteriors of the complex, visitors can also access the Kijk-Kubus, a museum house opened by one of the residents, and even spend a night inside one of the houses when booking a room at the Stayokay Hostel. 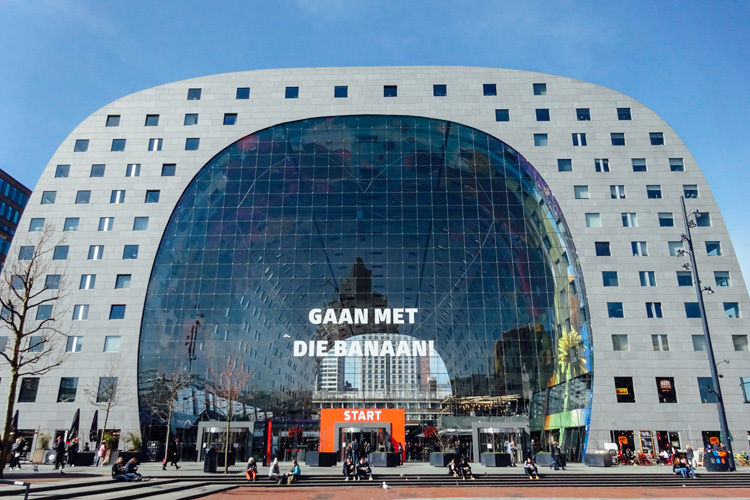 Markthal is one of the latest additions to Rotterdam’s impressive list of architectural features across the city. 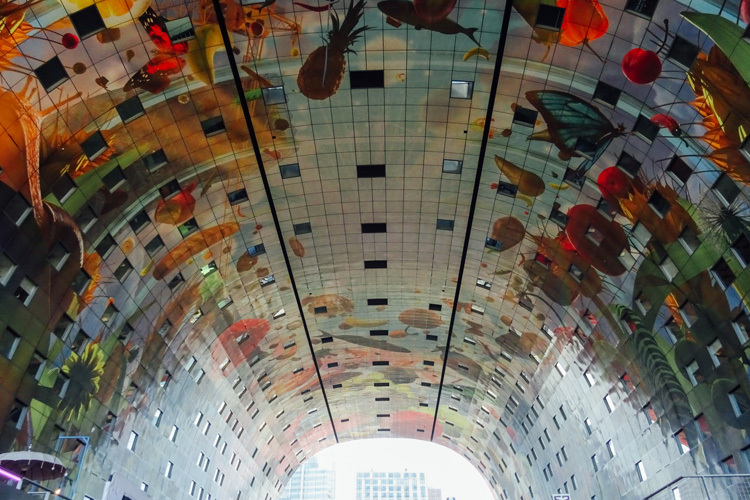 Designed by MVRDV, this market hall plus residential and office building opened its doors in 2014. The food market and its impressive ceiling attracts hundreds of visitors every day. The curved interior features a 11.000 metres squared artwork by Dutch artist Arno Coenen showing fruit, vegetables, fish, insects and flowers – the perfect surrounding for enjoying the delicacies from all around the world served at the numerous food stalls.